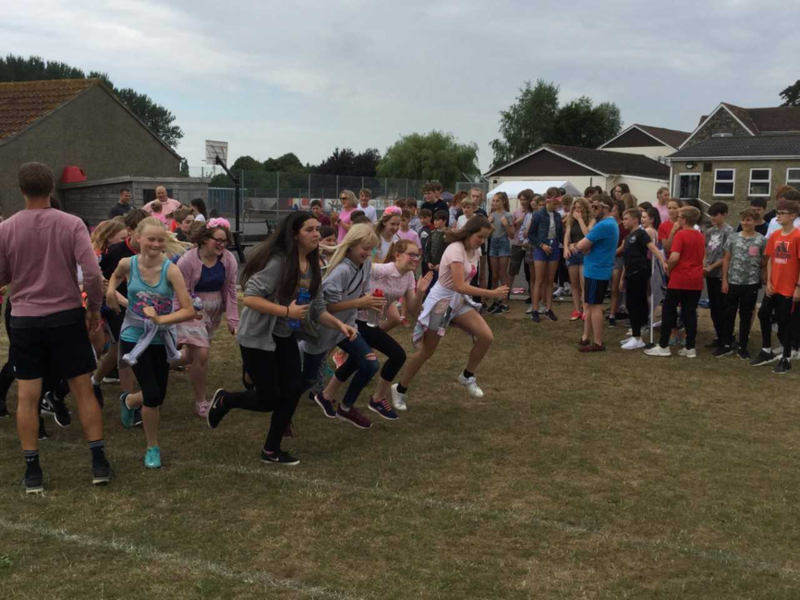 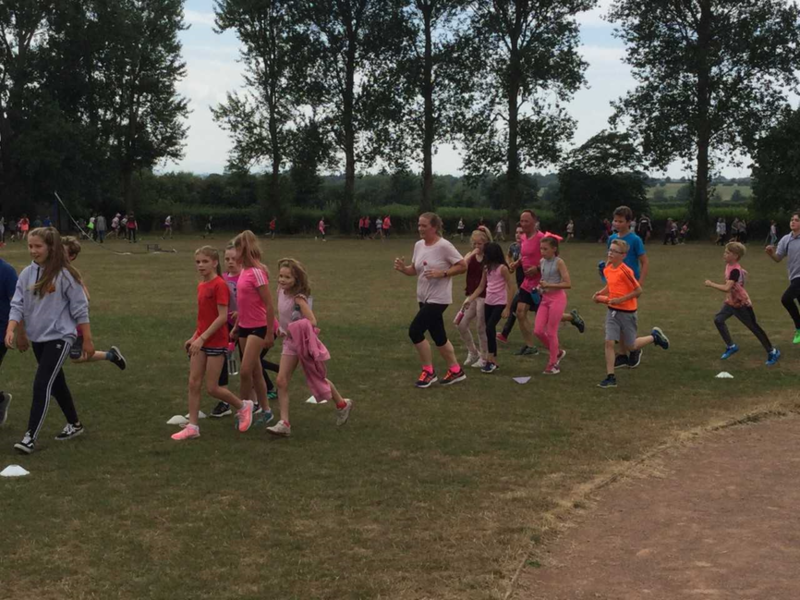 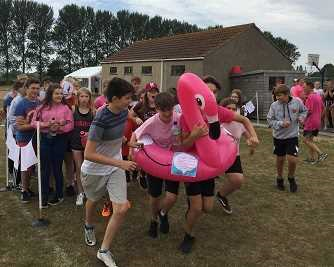 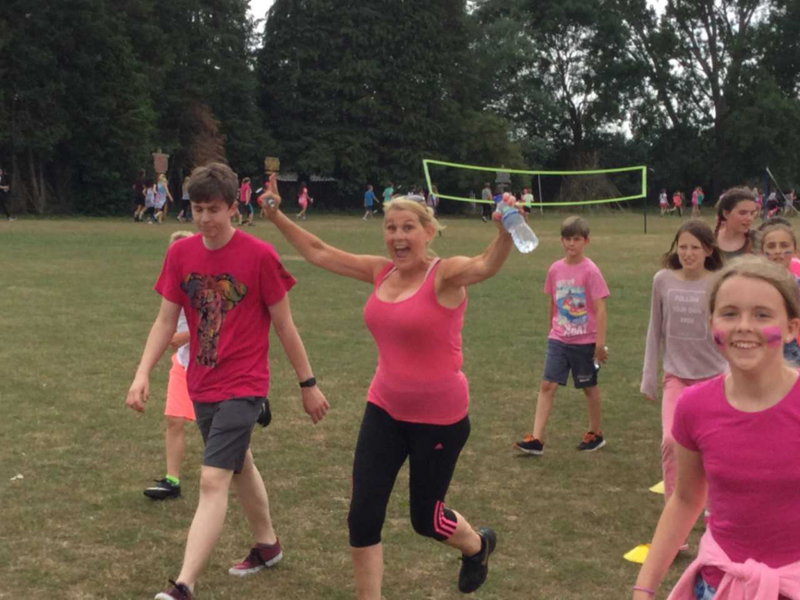 Dressed in pink mufti, pupils and staff ran side by side on Thursday last week for our whole school Race For Life. 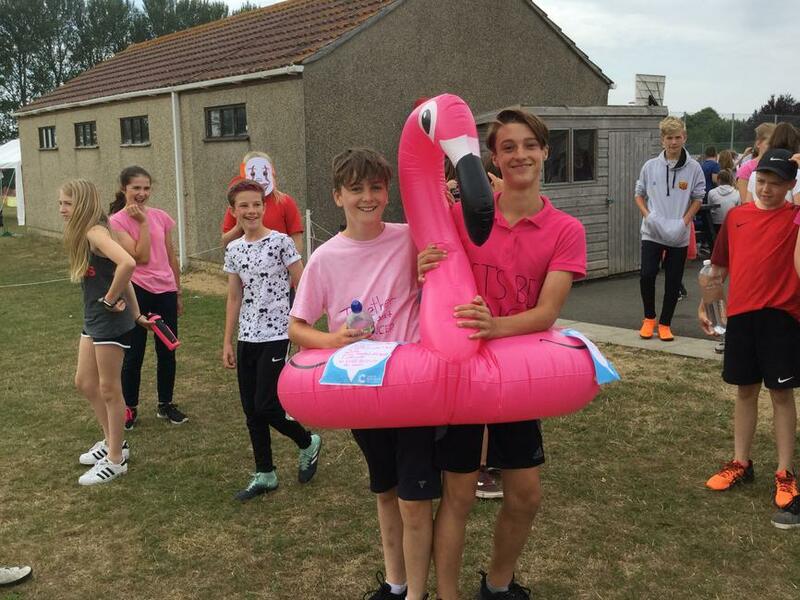 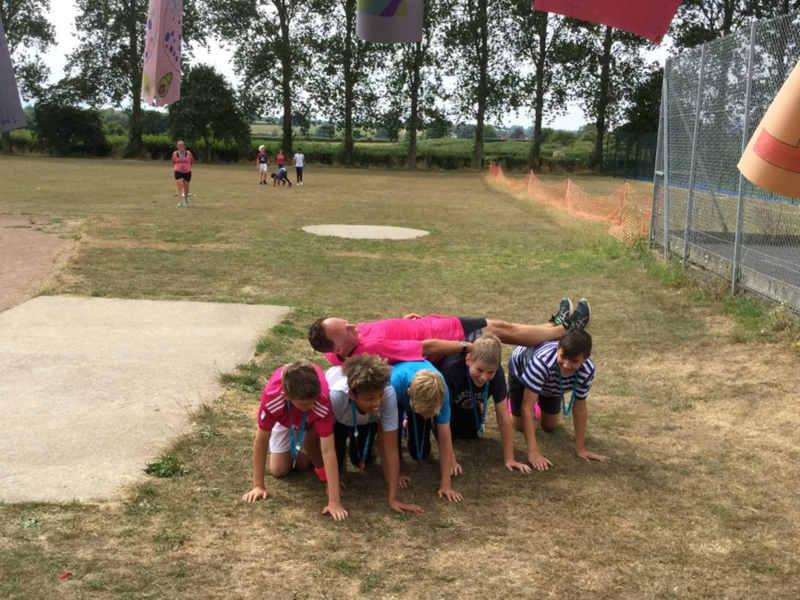 Many children had decided to raise extra money through sponsorship, with Emily Wainwright raising £92.50, Lucas Hughes raising £170 and Ellie-Marie Atwell raising an incredible £416.80. 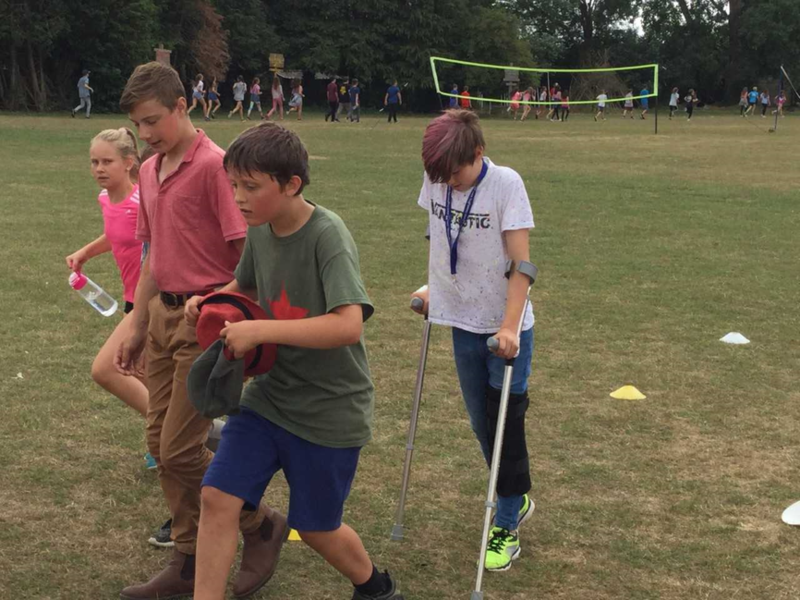 After finishing the 5 kilometre course, children were able to buy ice lollies and cakes to increase our fundraising total. 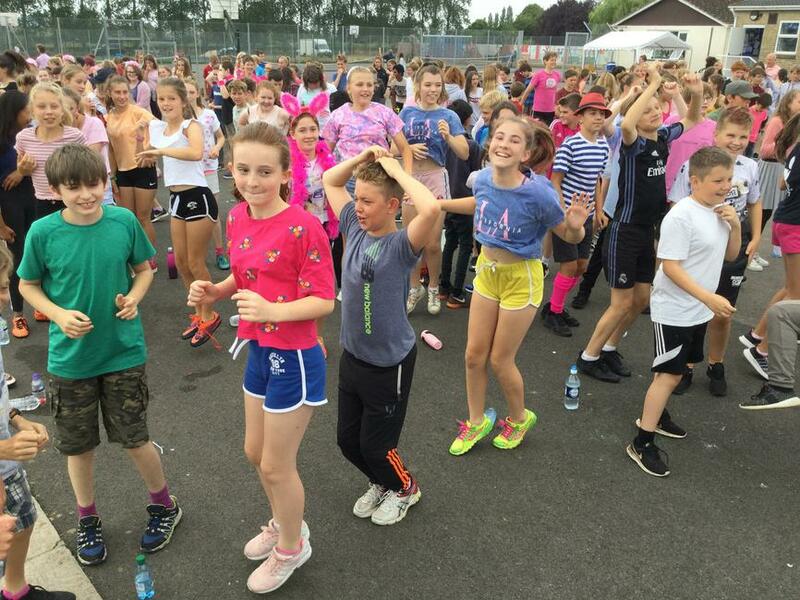 So far, the school has raised an incredible £2786.72, with more sponsorship still to be counted. 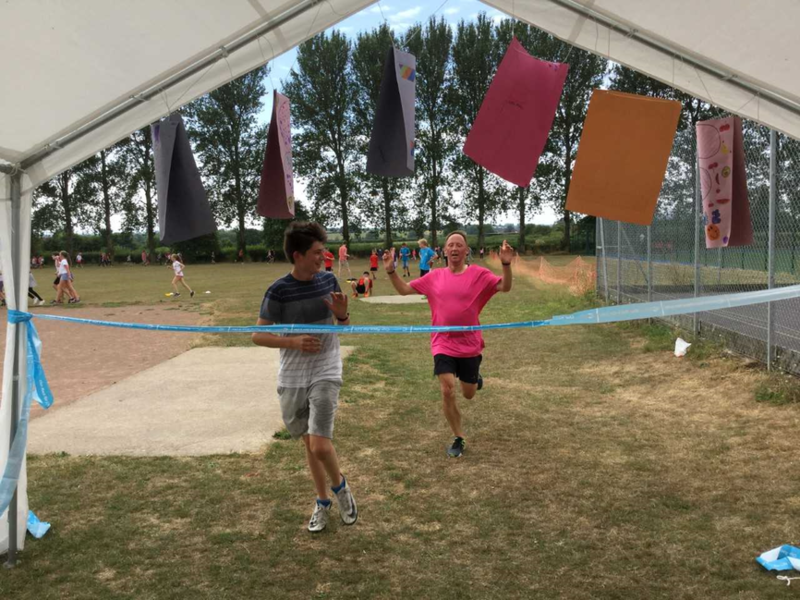 Thank you to all of you who have contributed in any way.